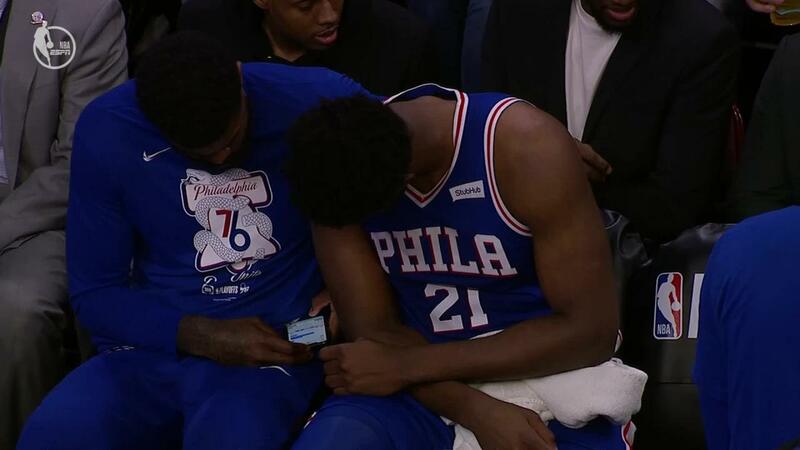 WHAT’S UP WITH CHECKING A CELL PHONE DURING SIXERS BLOW-OUT!? 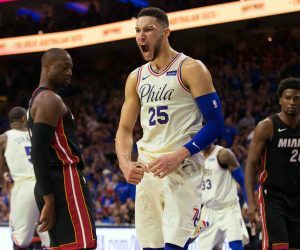 Previous PHILS ZACH EFLIN SERVES UP 3 HOMERS IN THE 3RD INNING! 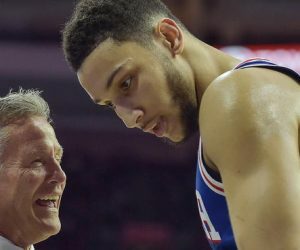 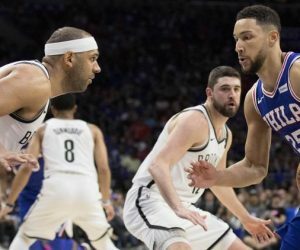 Next SIXERS SIMMONS SUCKED, GETS BOOED, HE CRITICIZES FANS, WATCH!